Property Info: 3BR, 3BA Waterfront condominium with 2,100+/- s.f. 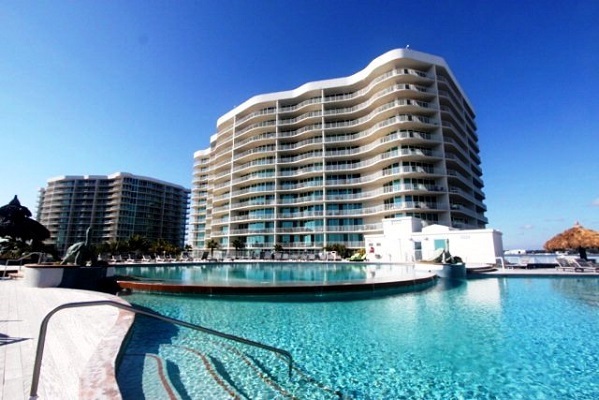 Orange Beach waterfront condo for sale, Caribe Resort. Huge views with this 2100 square foot, 3 bedroom, 3 bath condo which also has a media room! New laminate floors in the bedrooms and recently painted throughout. Enjoy this spacious condo with an unobstructed view! Come see this one today!